When you think of trucking companies, Maverick may not be one of the first names that comes to mind. But with a steady stream of work and competitive pay, Maverick Trucking should be on your radar. 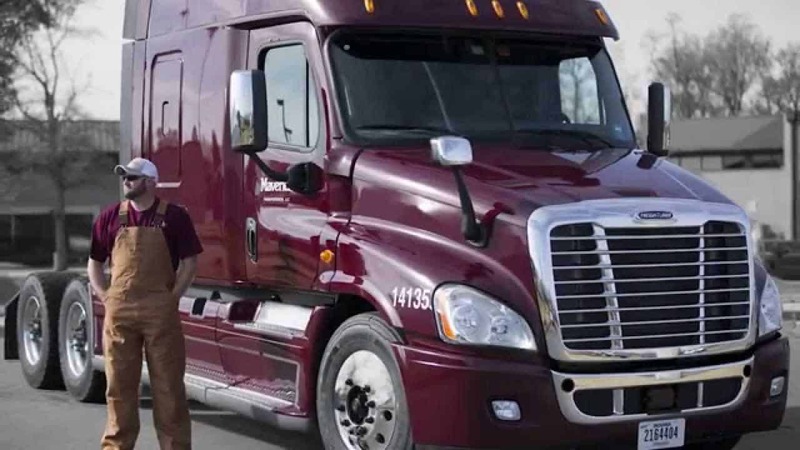 Whether you’re thinking of getting into the trucking industry (and don’t have your license yet) or you’ve been a driver for decades, there’s a job opportunity that will appeal to you. You probably haven’t read too many Maverick Trucking reviews online, but this 35+-year old company is a leader in the industry. Maverick first opened its doors in 1980 when the trucking industry was deregulated. 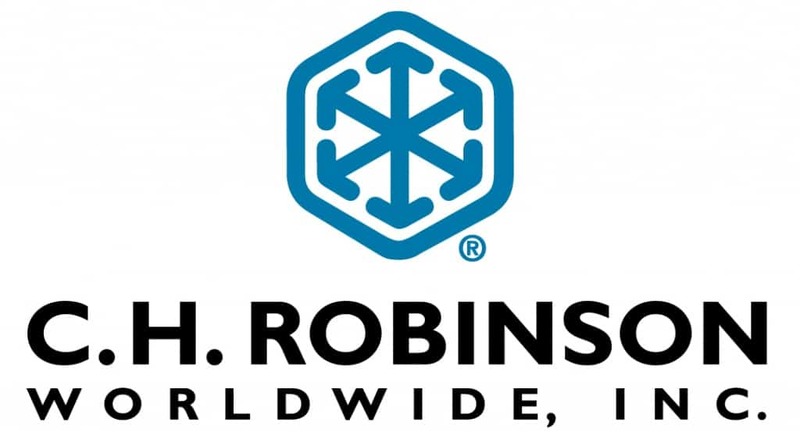 Steve Williams, CEO and Chairman of the company, started this business from a small office in Texarkana, AK with his co-worker and friend Larry Leahy. Three short years later, Williams bought his partner’s share, and the company is still 100% owned and operated by the Williams family today. With a fleet of about 1,500 units, Maverick hauls just about everything from building materials to steel, temperature-controlled products and flat glass. Maverick offers a number of job opportunities to drivers in 5 departments: flatbed, temp control, glass, specialized and dedicated. Drivers in the flatbed division enjoy competitive pay, bonuses, benefits and more. New hire rate/performance bonus introductory: $0.3-$0.4/mile. As part of the glass division, drivers are responsible for hauling delicate, fragile sheets of glass. It takes a skilled driver to live up to the task of hauling glass, which is why Maverick offers competitive pay rates. Temp control is Maverick’s newest division, and drivers enjoy the benefit of driving new, advanced trailers with door sensors, two-way communications, fuel sensors and the capacity to hold up to 47,000 pounds. 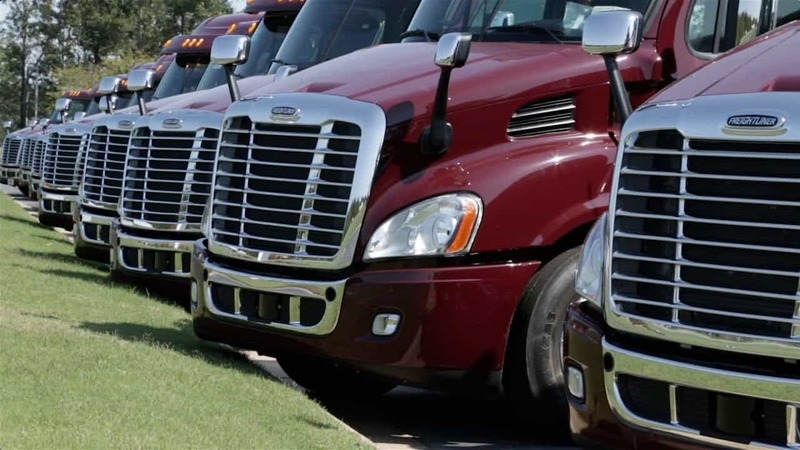 The Specialized division is home to some of the most skilled and experienced drivers at the company. Every day offers new challenges to those who work in this unit, according to Maverick. Pay: $1.24/mile on average, or 64% or 68% depending on lanes. Maverick also offers its own lease purchase program, so drivers can transition to an owner operator with ease. Some employees claim to earn a bit more – closer to $60,000 – but higher paid drivers are the experienced ones. Don’t expect to earn this high of a salary as a rookie. Overall, pay is competitive, and the glass division offers an even more lucrative salary, although it comes with more stress and requires more skill. If you’re considering a career with Maverick Trucking, you’ll first need to attend orientation. Orientation will be required no matter how much experience you have, but if you have at least 6 months under your belt, you will get paid for your time ($1,000 in most cases). In the majority of cases, travel, lodging and food is paid for by the company during orientation. Maverick’s student pay package is hard to beat, and is largely considered one of the best in the industry. If you’ve yet to earn your license, you may consider enrolling in the student program to get your foot in the door. Whether you’re a rookie or veteran in the industry, Maverick Trucking offers career opportunities that are hard to beat. With competitive pay and a family environment, Maverick is an excellent trucking company to work for.